The Los Angeles County Metropolitan Transportation Authority (Metro)has decided to purchase 25 electric BYD buses under the county's $30-million clean air bus technology pilot project. For LA Metro, these will become the first electric buses put into service. 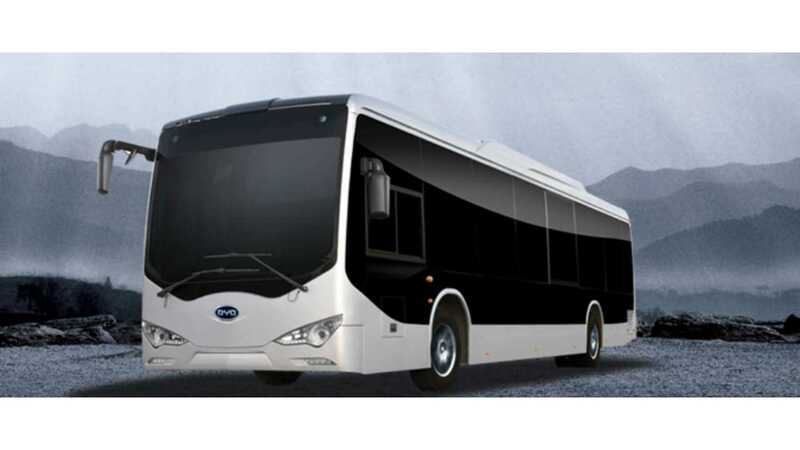 The deal with BYD calls for LA Metro to initially get five low-floor, 40-foot electric buses. 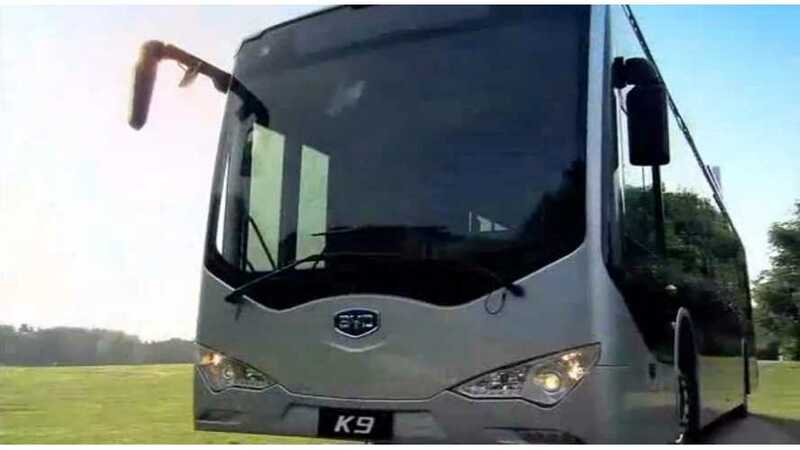 These people-movers will be tested and evaluated for some undisclosed length of time. If they're up to par, then LA Metro will purchase 20 additional buses. 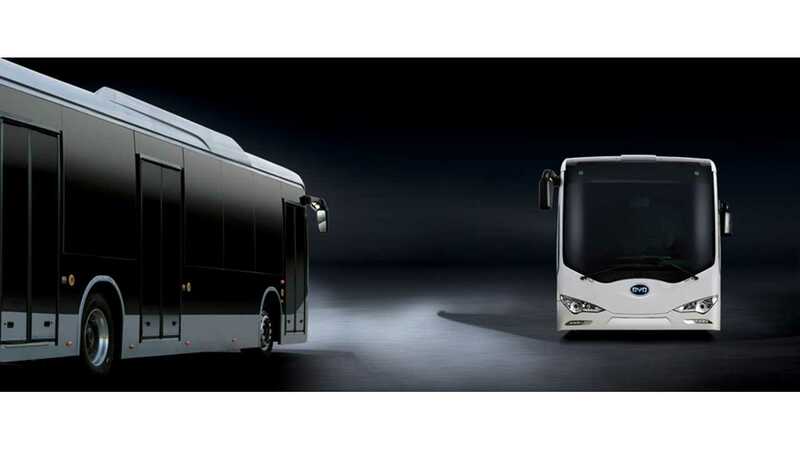 The BYD contract further says that final assembly of the buses will be carried out at its manufacturing facility in LA County, which opened in May and is BYD's first such site in the US. "Metro already operates the nation’s largest compressed natural gas bus fleet, but this initiative sets Metro on a new course for transitioning to even cleaner electric buses that will be assembled right here in Los Angeles County at the BYD manufacturing plant in Lancaster."